Stanford University Pain Management Fellowship trained. 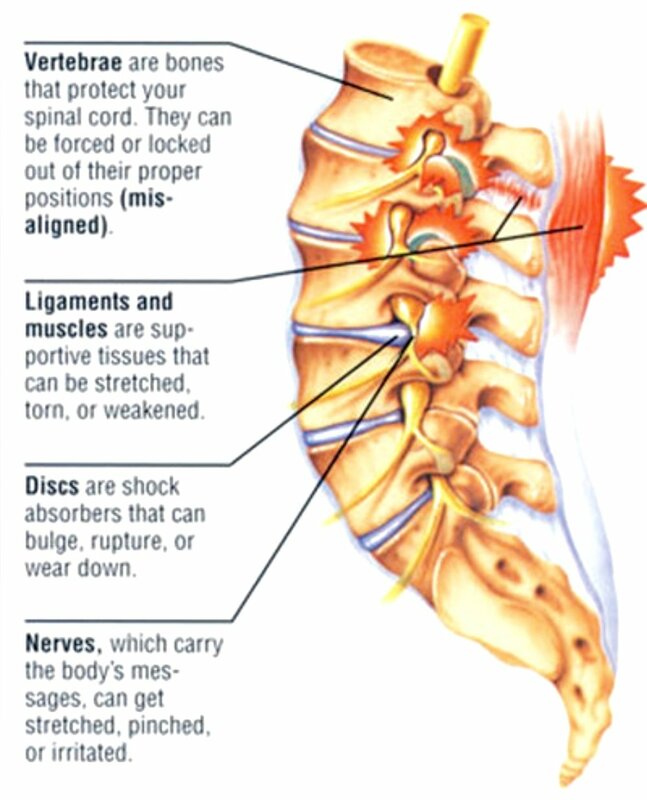 Pain can come from many areas of the head and neck- the vertebrae, nerves, muscles, ligaments. It can affect your head, neck, shoulders, elbows, and hands. Accurate diagnosis and treatment is vital to help manage the discomfort. Dr. A can help craft a menu of treatment options and guide you. Low back pain is the one of the most common reasons people seek out medical help. There are numerous treatments available and knowing which to choose is often difficulty. Dr. A’s expert training in spine care can help you in your recovery and he can help design a program to help your recovery and optimize function. Heachaches are another common reason for a doctors visit. Headaches are complex and range from migraine to tension headaches. Dr. A has specialized headache training and is a skilled botox injector. Dr. A also provides other pain management services including epidural injections, joint injections, ketamine infusions, etc. Please feel free to ask him your questions!.